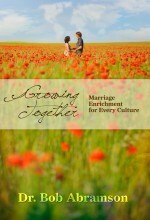 What can you learn to help your upcoming marriage grow from good to great, or even greater? How can understanding the differences between men and women bring you closer together? What are the seven pillars of love that will keep your marriage solid? 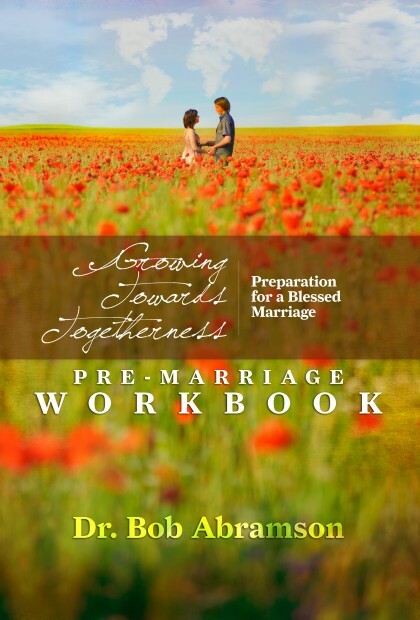 How can you speak to each other in ways that will improve the quality of your relationship throughout the coming years of your marriage? 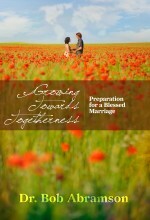 What fifteen practical steps can you take to make your upcoming married intimate times more meaningful? 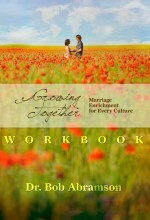 How can you strengthen your life together by gaining a deeper insight into God’s kind of love?